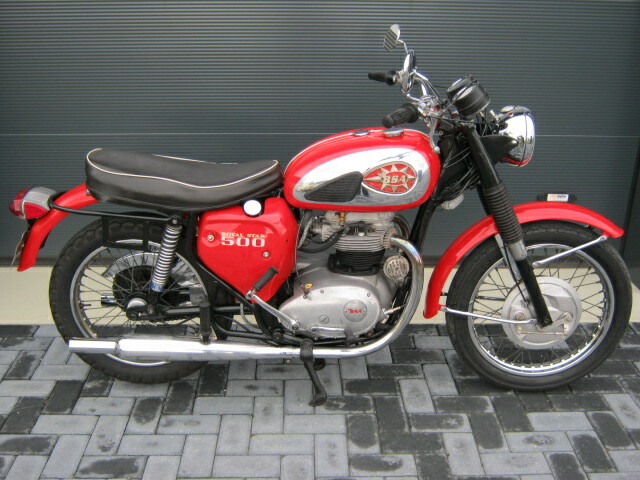 Nice A50 Royal Star from 1970. Was new painted recently. Interior of fueltank was treated. According las owner, engine was totaly rebuilt (no bills) and runs very well. Matching frame- and enginenumbers (rather rare for this type...) Nice original BSA not too often beiing seen here. 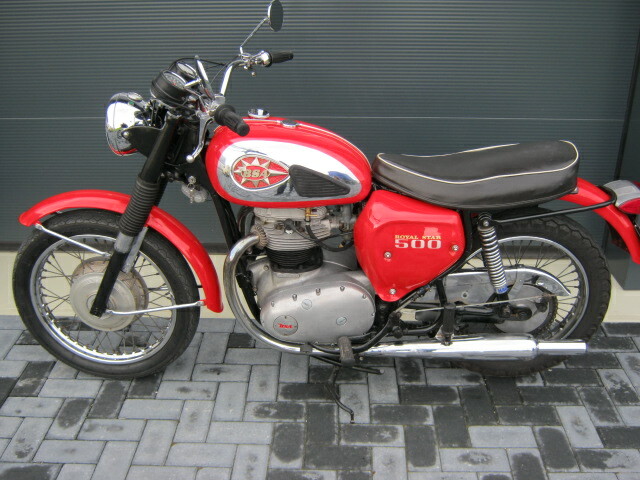 With (original) Dutch registration.